Next up in the Top 100 prospect countdown is one of the newest prospects in the organization who was acquired for a fan favorite in Yasiel Puig. Summary: Chosen nine spots after the Dodgers popped Jeren Kendall in 2017, Downs was the Reds’ competitive balance selection and got a quick assignment to Billings of the Pioneer League. 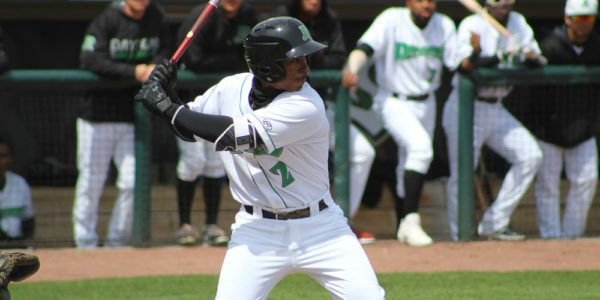 He got bumped up to the Midwest League in his second professional season and handled himself pretty well. In a notoriously tough league for hitters, Downs posted some solid offensive numbers, including some surprising pop. He also stole 37 bases in 47 attempts. 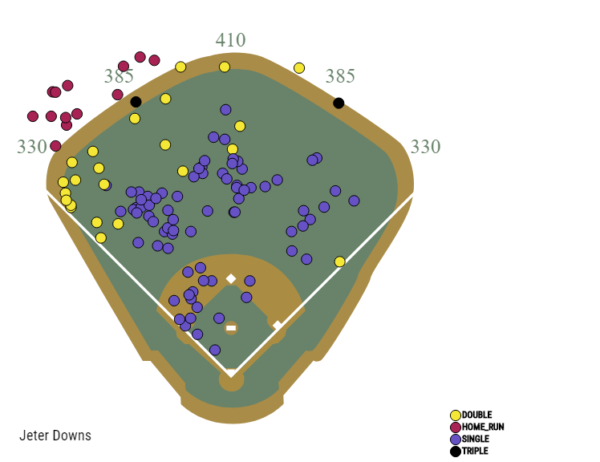 Downs combines above-average bat speed with an elevated swing path to produce a high number of fly balls for a guy who looks like he’d more ground ball/line drive-oriented. He has a relatively quiet setup from the right side. He doesn’t have much of a leg kick or stride, but is still able to generate good bat speed that results in loud contact. He’s almost a little too fly ball happy, though, considering he doesn’t project to hit for much more than average power at his peak (maybe 55-grade if he continues to develop). And it’s virtually all pull-side power. He could stand to level out the swing a bit to grain some more line drives at the expense of some fly balls. 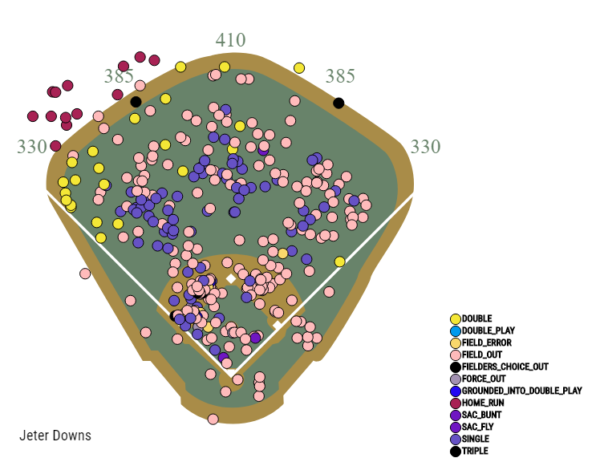 But with the Dodgers’ hitting philosophy in the minors, you can see hwy they targeted Downs in trade talks with the Reds. He also displays advanced plate discipline, which should help him as he climbs the minor-league ladder. He’s athletic enough to handle shortstop, but there are two reasons he might have to move off shortstop: His arm and his range, the former of which being a bigger issue than the latter. If he does move to the pivot, he could be an above-average defender at second base. He’ll probably stick at shortstop for the time being, but he’ll likely have to move. Some have said there’s a non-zero chance he could end up in center field, but that doesn’t seem terribly likely at this stage. As a runner, he has average speed, but don’t the 37 stolen bases fool you; Downs doesn’t project to be much of a stolen base threat at the MLB level. He might get to 10-15 stolen bases, but efficiency will be more his game. 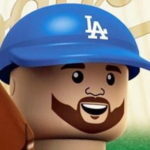 Downs could be the Dodgers’ second baseman of the future, especially if he continues to show offensive upside he has in his first two professional seasons. If not, he could be a second-division starter or a utility infielder with pop. He should spend ample time in High-A with the Rancho Cucamonga Quakes this season.